One idea in advance. Permanently good. Simplicity is accorded a high value in our work and philosophy. It obliges us to concentrate on the essentials in order to make a solution perfect. SATER solutions for protection against pollen and insects prove this principle perfectly. 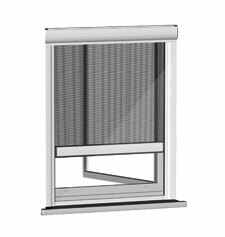 Clever design, special materials such as electrosmog or fine-meshed fabrics, simple installation and operation, high operating safety, easy cleaning, long service life and versatile application options characterise clamping frame and roller blind as well as rotating frame, swing door or sliding system. 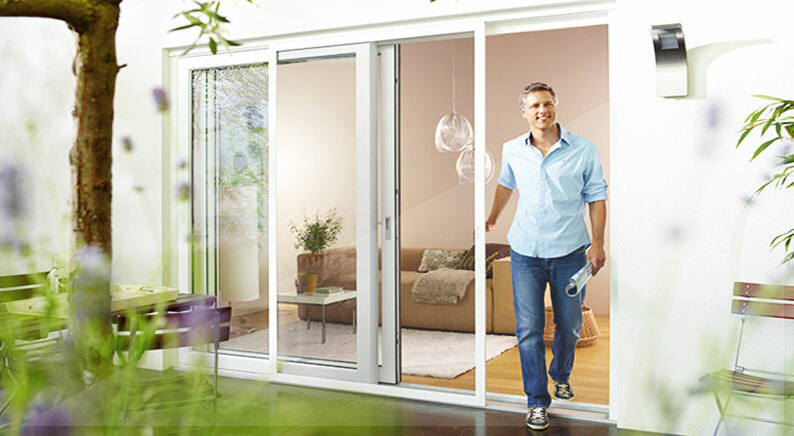 Almost invisibly, but very effectively, windows, doors and light wells are protected like a second, perfectly fitting protective layer against uninvited guests. Both day and night. The fabric is the soul of a fly screen. Here again, SATER captivates with incomparable variety. 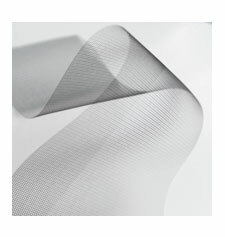 In addition to the superfine Transpatec and the proven fibre glass fabrics, various special fabrics are used that are tailored to the most diverse requirements: Whether electrosmog protection grid, cat fabric or stainless steel fabric – in every case you will find the right fabric for your personal needs. 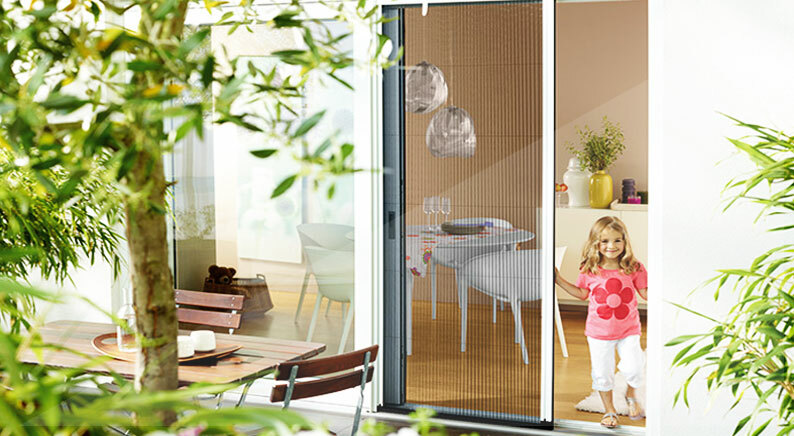 Also proven many times over is the Polltec fabric, which offers maximum protection to people who suffer from allergies and stops up to 99% of the bothersome pollen, but with greatly improved air permeability compared to conventional pollen protection fabrics.